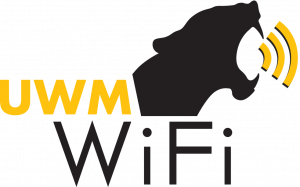 The UWM network provides the campus community with access to the Internet through wired and wireless network services. Gigabit networking service is available to all buildings on the UWM Kenwood campus, with most wired connections functioning at 1 Gigabit speeds. Wireless network service, is widely available throughout buildings at UWM. As a member of Internet2, the foremost advanced networking consortium in the United States, the UWM community has access to the Internet2 high-performance, high-capacity network.